Circuit Training Classes. Boot Camps. Junior Fitness Camps. Strength and Conditioning Sessions. Weight Loss Classes. Small Group Exercise Sessions. Indoors and Outdoors. 1:1 or small group, indoors and out for adults and juniors. 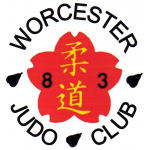 Worcester Judo club teaches judo from age 5 years, catering for beginners to national players. 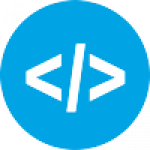 Child and adult classes. Singles and doubles badminton league in Worcester for all abilities, ages and sexes. 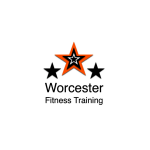 Worcester Bears Basketball Club consists of 3 senior teams and 4 junior teams with two of the junior teams competing in National League. 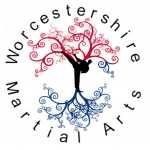 Potential students join our martial arts academy for many reasons, including health, fitness, weight loss, competition, self-defence, making new friends, a new family activity and many other reasons. 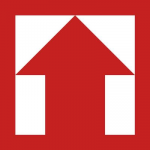 Whether you're just starting out or an experienced climber, Redpoint Worcester provides spectacular climbing with a friendly atmosphere in the heart of Worcester.